A ligature is no small thing! 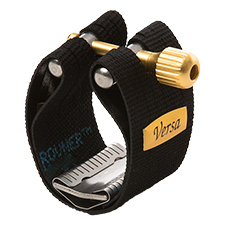 Over the past four decades, clarinet and saxophone players have trusted Rovner™ Products to provide them with innovative, technologically superior, high-performance ligatures and woodwind accessories. 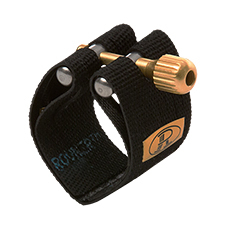 From the original DARK ligature to the patented Next Generation models, Rovner™ ligatures complete the synergetic circle of the mouthpiece and the reed. Designed with price and performance in mind, the variety of Rovner™ handmade all-American products are an extraordinary value.